It is common for individuals nowadays to want to lose weight, but without the proper guidance and support, for many people, weight loss is a perpetual goal. Everyone wants to look as good as possible, and that is why there are hundreds of different weight loss programs and diets that are scattered about. But with so many options, how do you know where to turn? 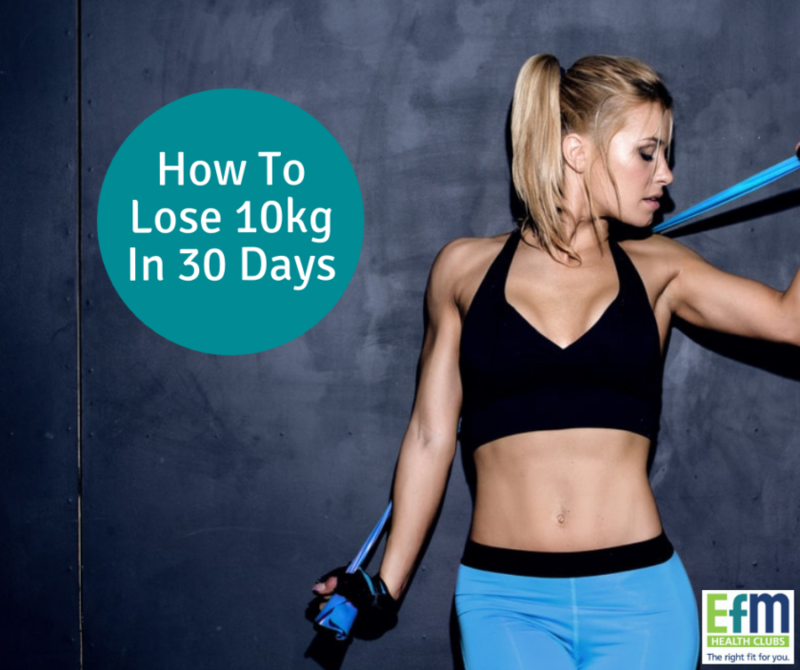 With the help of these few tips, you can quickly reduce your weight, losing as much as 10 kilograms in 30 days, and get healthier as well. Whatever you eat, make sure that you know what it is. Is it excessively fattening or does it include lots of carbohydrates? Keeping track of your diet is very important if you wish to lose weight. If you keep on eating whatever you want, you will certainly not be able to lose weight. You must make sure to avoid foods which add to the fact that is already stored in your body. What you need is protein, and to get it, it is essential for you to make sure that you know what you eat. Junk foods are the primary reason why your weight is increasing. If you want to lose weight, you must avoid junk foods at all costs. However, permanently avoiding junk foods is something that nobody can do. It is important for you to let your taste buds flow at times because the only way to accept temptation is to yield to it. You can eat junk foods once a week, but make sure that you control the quantity. Our body relies on water to function. It’s important for exercise as well, and one of the great benefits of drinking water is that it can help to offset hunger and cravings. Next time you feel hungry or like going for a snack, grab a glass of water! 5. You can try to eliminate starch and sugar in the diet that you consume. This is because they are the easy and fast sources of energy for the body. Any sugar that will not be used in your body will be turned into fat; therefore if you limit it, you will be able to lose 10 kilograms of weight in 30 days. Experts have revealed that hormones which trigger appetite for our bodies become very active if you do not have enough sleep. This can make us eat a lot of food thereby gain a lot of weight since we will have a desire to eat a lot of carbohydrates. Running is the healthiest way of losing weight. It keeps your body energised, builds stamina and significantly increases the calorie burning process within your body. For people who want to lose weight without having to do much at all, this is a great idea. Many people run on a treadmill, making it much easier for them to know the number of calories that they have burned! Use the tips above to lose 10 kilograms in one month and most of all, here’s to a healthier, happier you!